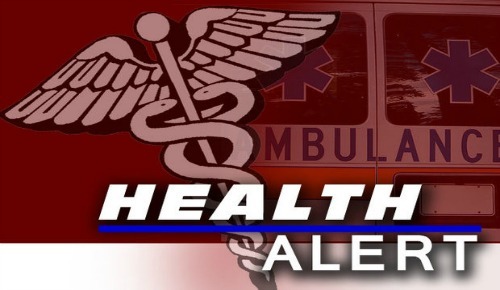 Marion County, Florida — The Marion County Health Department and school officials say parents should keep their children home if they are experiencing symptoms of the virus that broke out at East Marion Elementary on Thursday, October 3, 2013. The virus can still be contagious even if a person does not present with symptoms. All parents are urged to wait at least 24-48 hours after symptoms have passed before children return to school in order to prevent the virus from spreading. Symptoms of the virus include, severe stomach pain, nausea, diarrhea, and vomiting. The virus may also include fever, chills, and headaches. Much like the symptoms of having the Flu, a person may have muscle aches and an overall feeling of weakness or tiredness. Officials urge parents and children to thoroughly wash their hands and any surfaces that may have been touched by an infected person. The school has been sanitized, however parents must keep their sick children home to prevent further contamination. Health officials said they should have confirmation that the infection is the Norovirus in a few days. More than 200 students were absent from the school today.